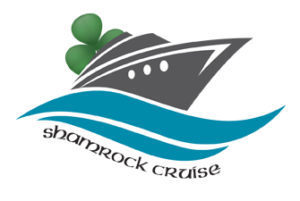 shamrock-cruise-white – Shamrock Cruise, LLC – "This is our new family tradition!" 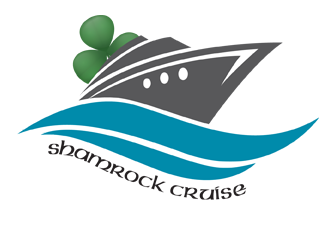 "A floating St. Patrick's Day that we loved! 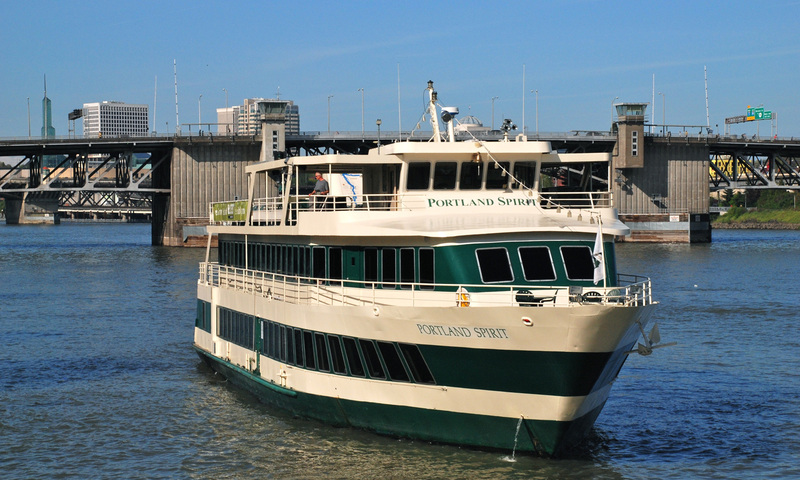 Truly the best in Portland!"